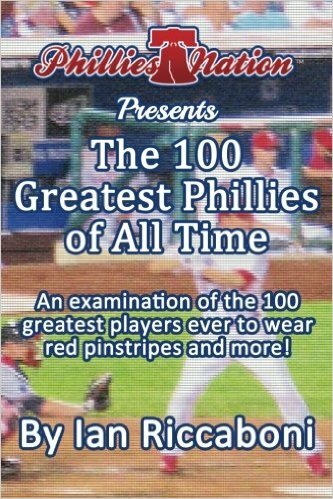 I know I have been doing a ton of promotional stuff for The 100 Greatest Phillies of All Time and that can make my head spin. 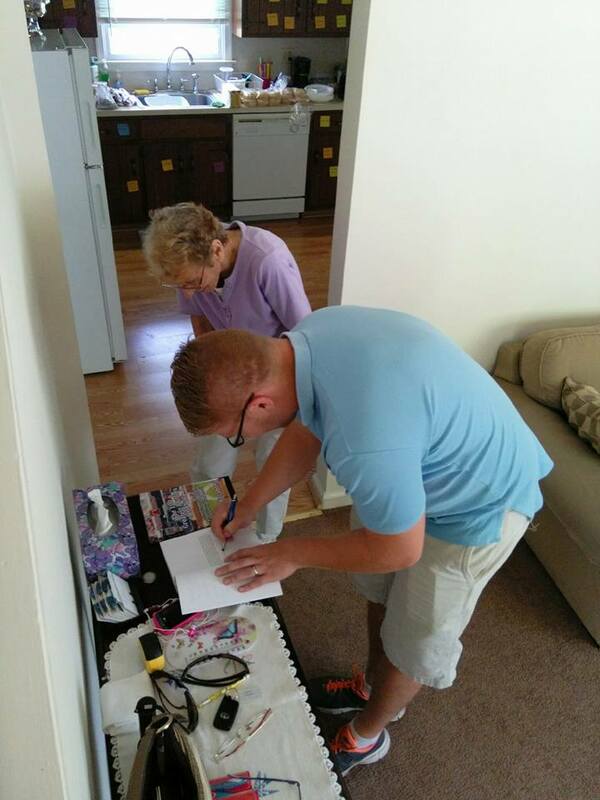 But because of the book, I got to share a very cool moment with my grandmother, Mom Mom. Sorry folks, she got the first autographed copy of the book. Even though I’m a grown man, she made me feel like the most special grandson in the world. Thank you to Sarah for the great photo!